Window file encryption is achievable with the Windows Encrypting File System, but document encryption is more reliable with the file encryption software-EelPhone File Password Encryption. "When I am not in the office, my colleagues often use my computer without my permission . As a salesperson, customer information is very important to us. These customer profiles are related to the development of our work.I don't want others to see the customer information in my computer. How can I get it? How to protect my privacy" - From a workaholic. Regardless of whether it is an individual or a business, it is a good habit to focus on privacy. Without permission, strangers cannot open, copy, delete, and print files that have been encrypted. Only you hide the password, you can open and modify your file at any time. We will share with you two easy ways about how to encrypt a file in windows. You can choose the method according to your needs. 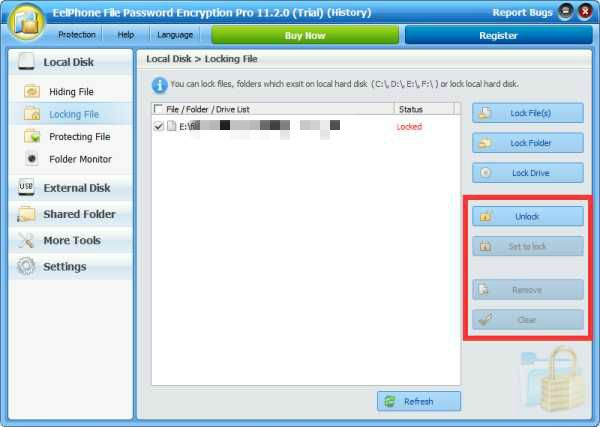 Way 1: Free file encryption-Encrypt a file by Windows Encrypting File System. 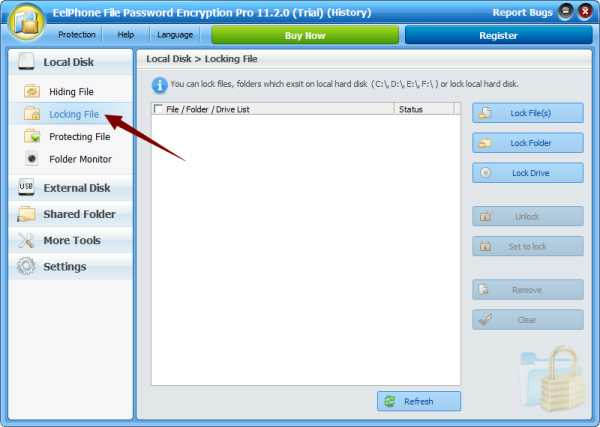 Way 2: File encryption software-How to encrypt files by Eelphone. There are two cases where Encrypting File System cannot be used: All users of Windows Home cannot use Encrypting File System; The encrypted disk file format is not NTFS for Windows cannot use Encrypting File System. 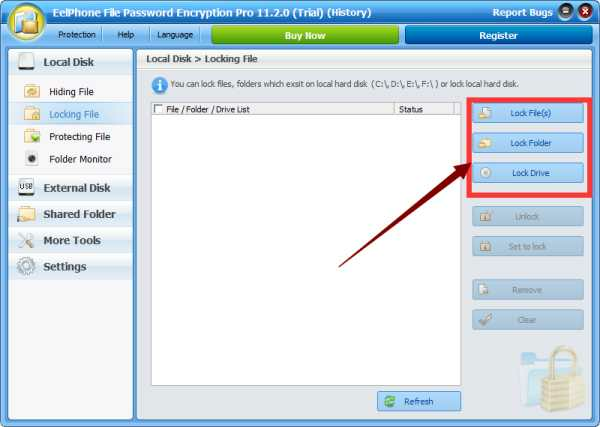 Users who cannot use Encrypting File System can try Way 2. Step 1: Right-Click on the file, then click on the Properties. Step 2: Open the general index tab, then click Advanced. Step 3: Confirm encryption and enter your password. Note: There is a certain risk in this method. When you forget the login password, you cannot retrieve your password by other means. You will never be able to open the encrypted file. When your computer accidentally loses your login password, you will also not be able to open your file with a password. EelPhone File Password Encryption is a secure encryption tool that provides reliable password protection for your files, it's a document encryption tool to locking your files/folders without being opened by others. 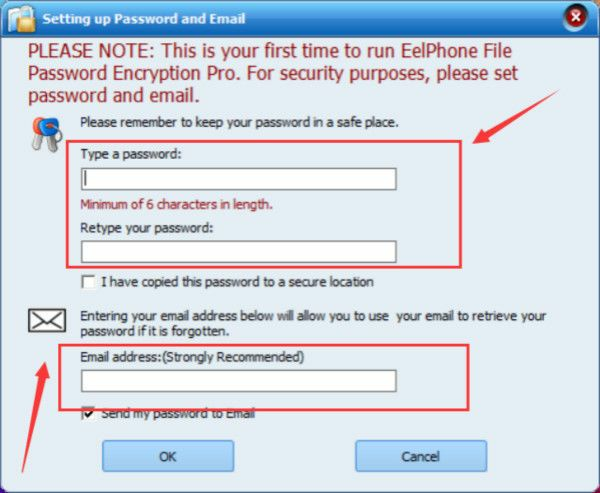 EelPhone File Encryption is a perfectly encryption software for windows 10, Windows XP, Windows 7, Windows 8, and also provides file encryption for users of the Windows Home version. Step 1: Download and run EelPhone File Password Encryption. The program needs to be restarted after the installation is successful. The first time you run the software, you will be asked to create a password, which is the login password for opening the file. And you should enter your E-mail. You can retrieve your password via email if you forget your password. Step 3：Choose the type you want lock,you can lock file/folder/drive. We take file for example. Step 4: In the list, you can select the file and change the status of the document in the right, you can Unlock/Set to lock/Remove/Clear the file. Note: For Windows Home users, when you open an encrypted file, you will be prompted to enter your password. For users of the Windows Pro version, people without permissions cannot open encrypted files and will not be prompted for a password, you can only open the file by opening EelPhone File Password Encryption, and change the status to unlock. Now your file is completely under your control. No one can open your private files without your password and without your consent.